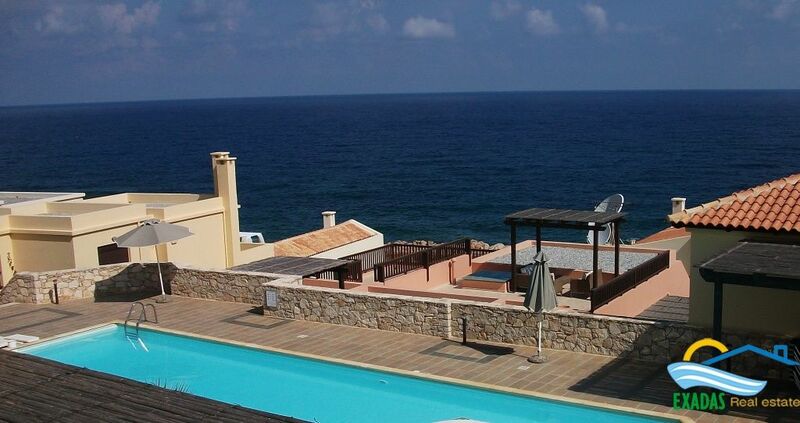 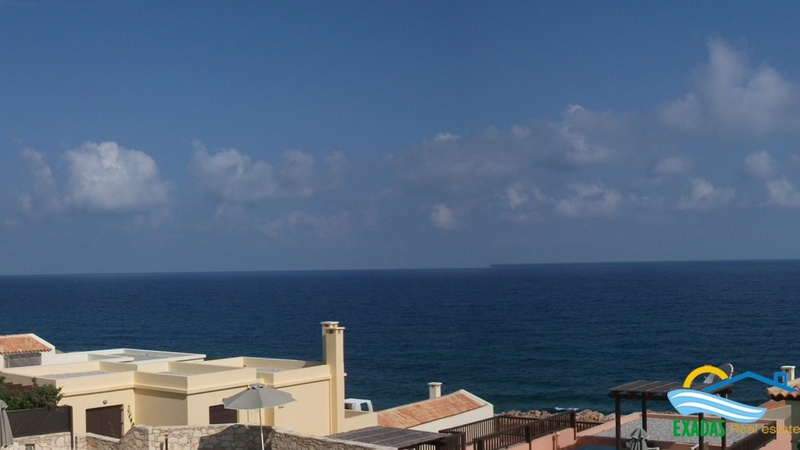 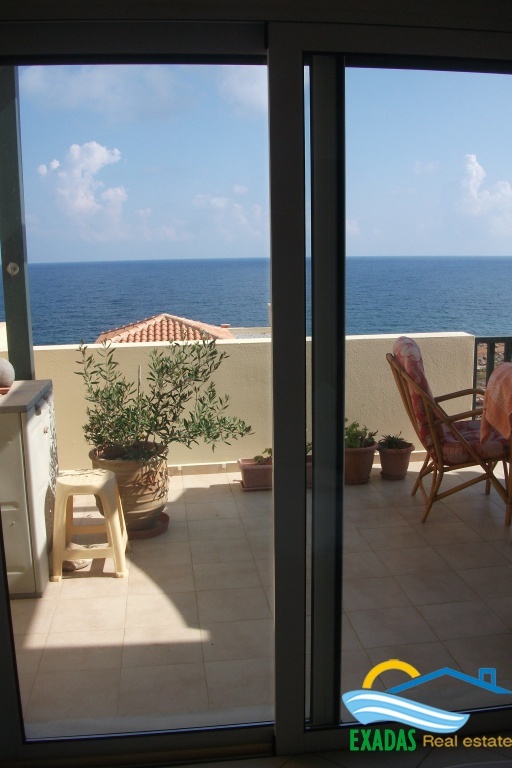 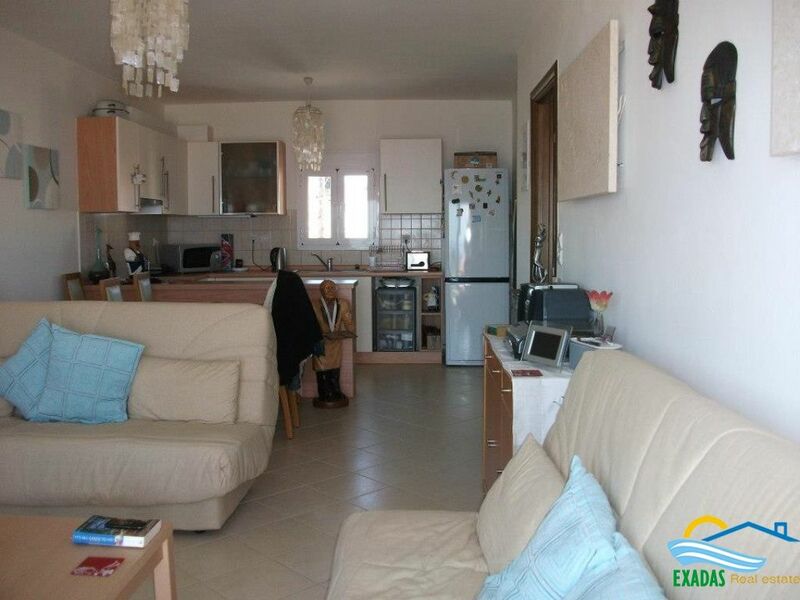 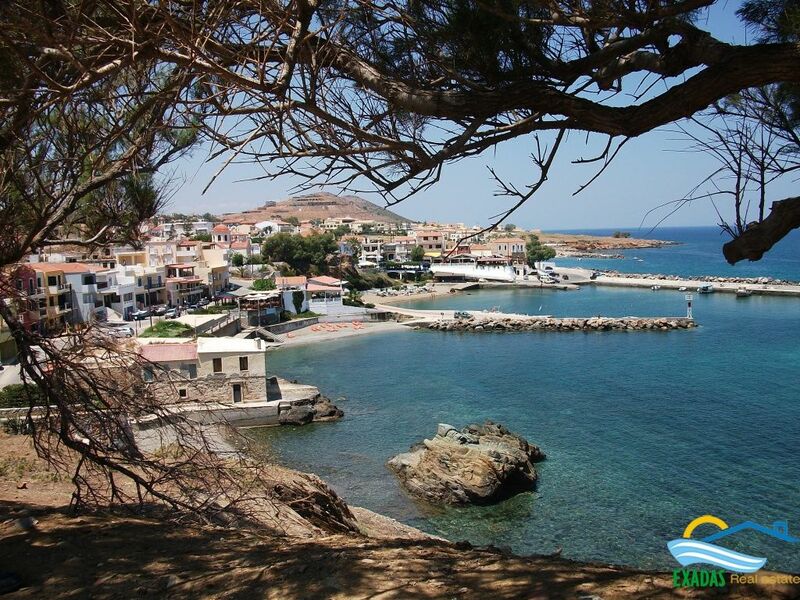 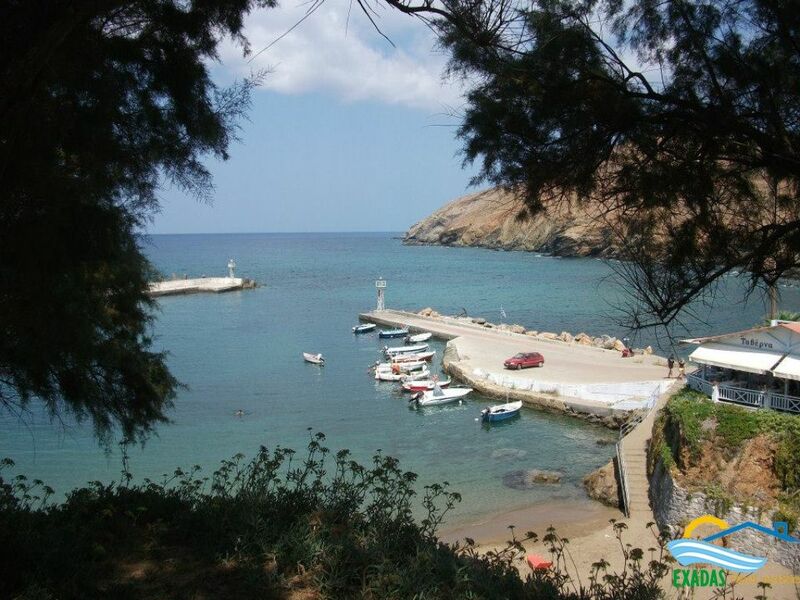 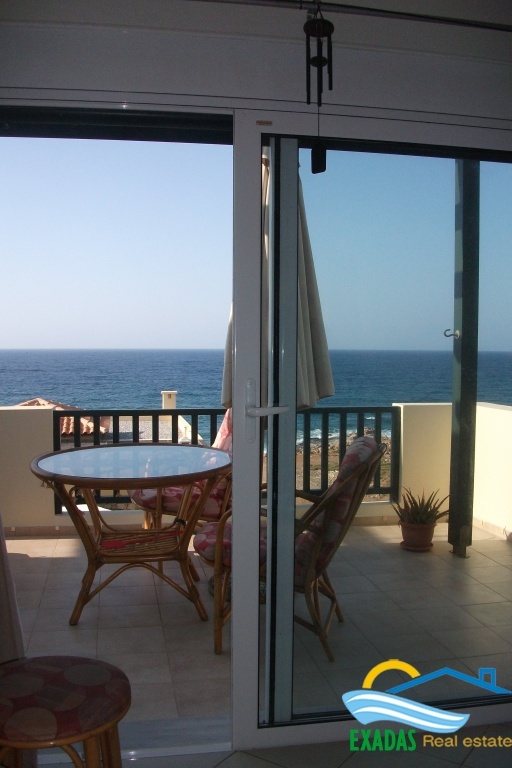 Seafront apartment located on the first floor and edje of the complex offering amazing Sea views as well as mountain view from the back side bacony! 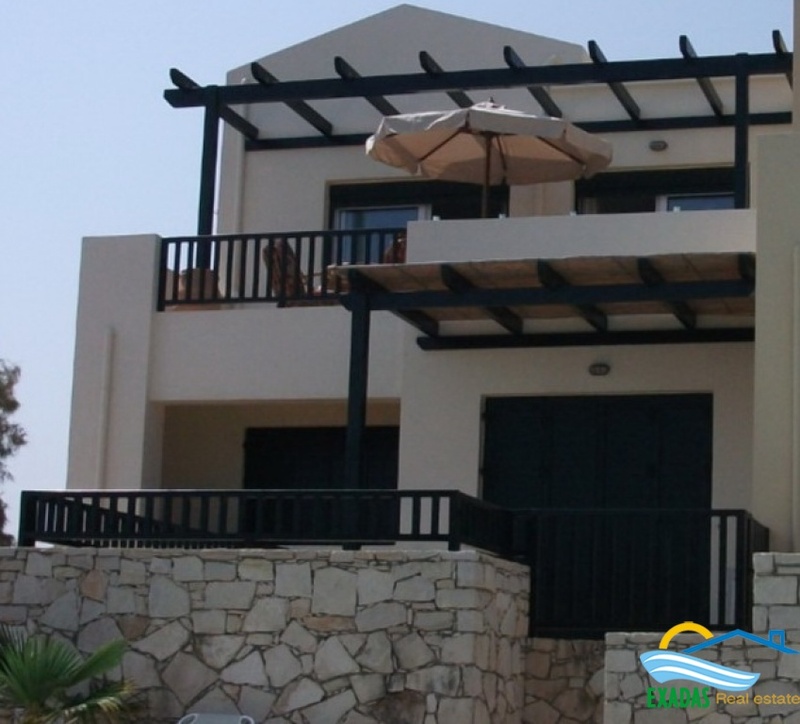 It measures 52 sq.m and consists of open plan kitchen/dining/lounge, one separate bedroom and a shower room, the property is situated on the first floor and enjoys a spacious balcony facing the sea overlooking the large communal pool, and a smaller balcony with mountain view. 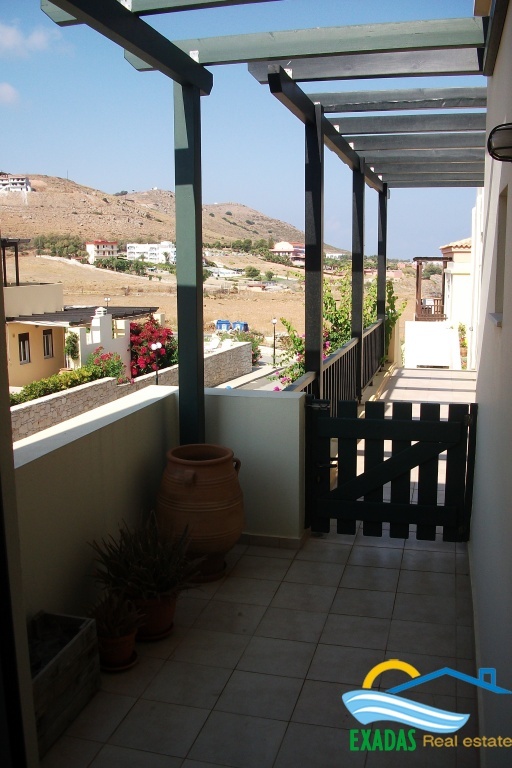 Constructed in 2007 and located within a small complex offering communal facilities including the large pool, BBQ and pretty gardens, the apartment is suitable for year-round living with good insulation, independent heating panels in lounge and bedroom, and underfloor heating in the bathroom. 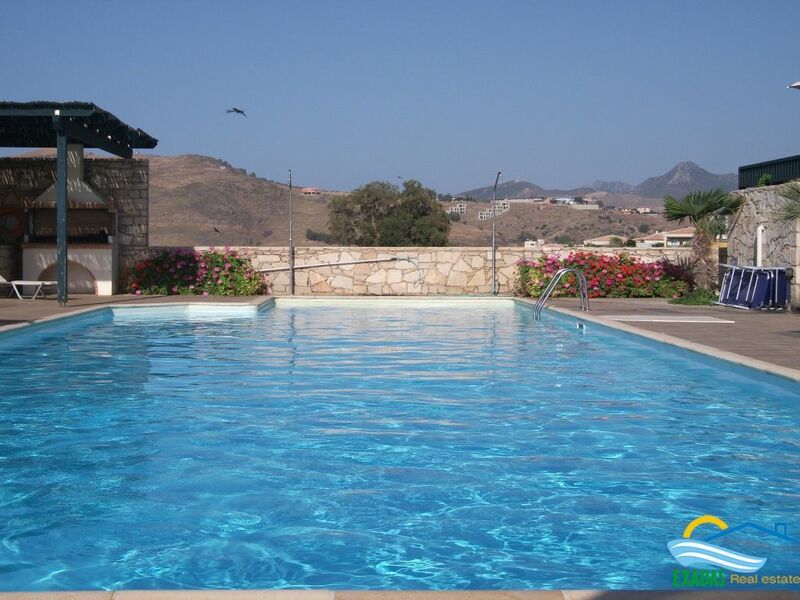 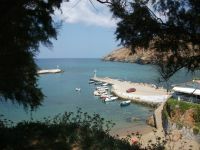 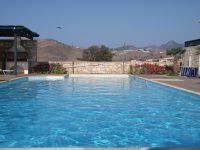 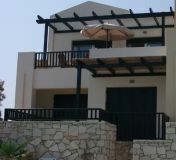 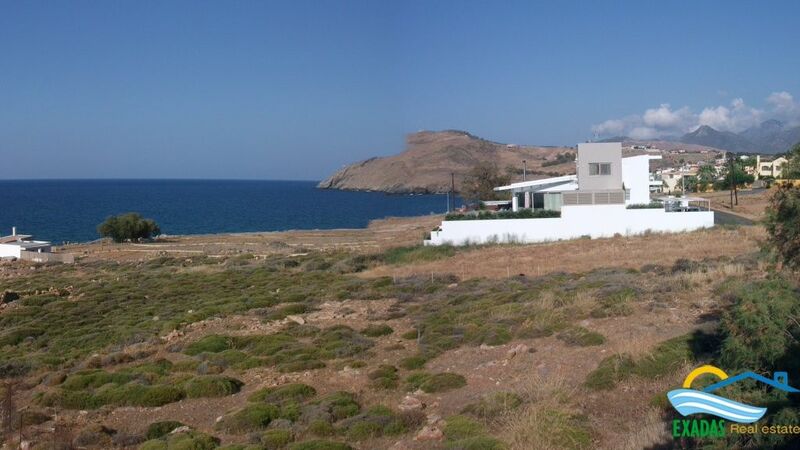 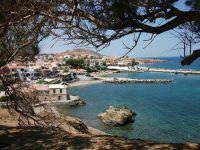 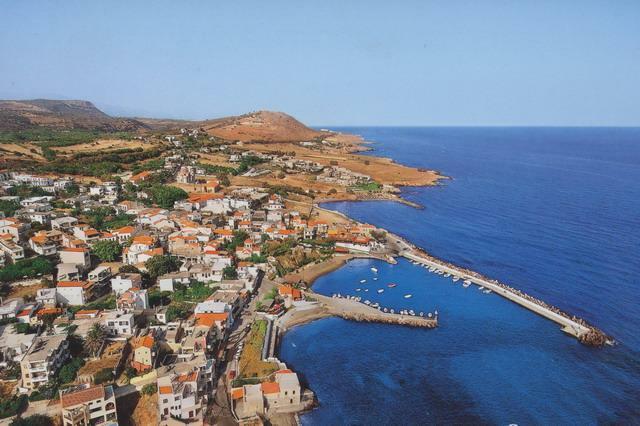 It will also make a great holiday home and has excellent rental potential. 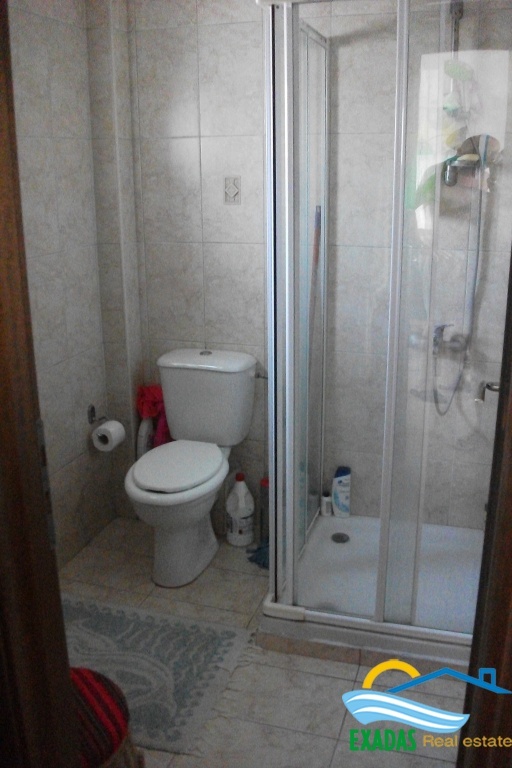 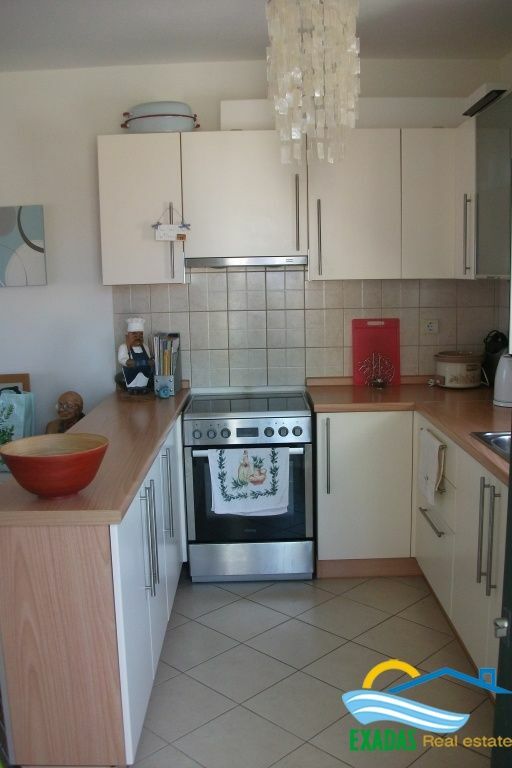 The property is in excellent condition and has been very well maintained. 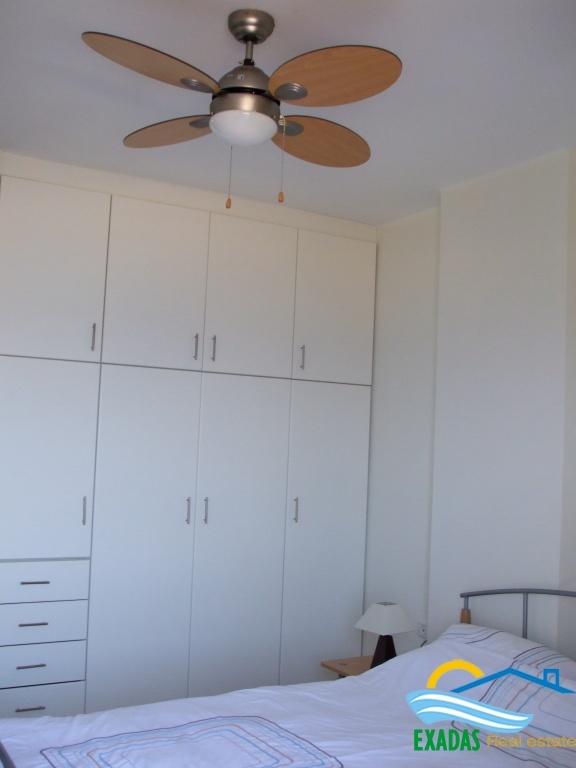 It includes a new water heater installed this year and good quality white goods.